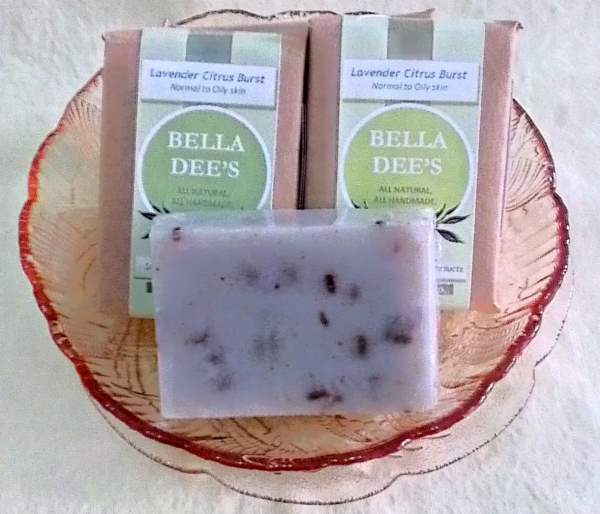 Now Bella Dee’s has found a way to bring the wonderful spicy aroma into your bathrooms. 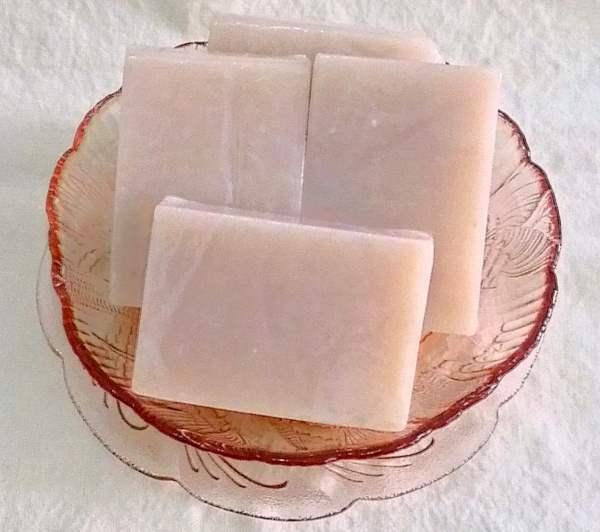 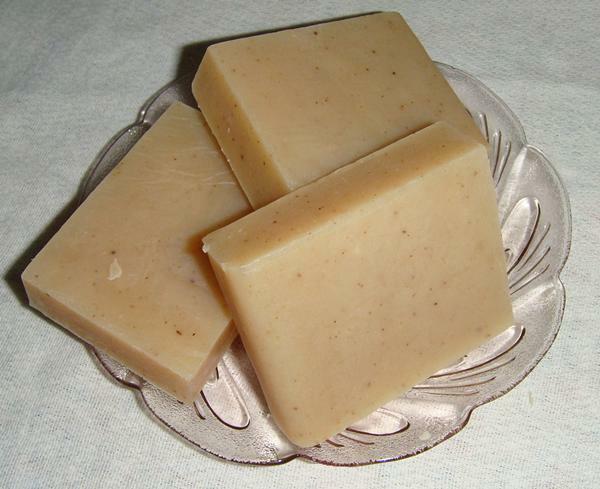 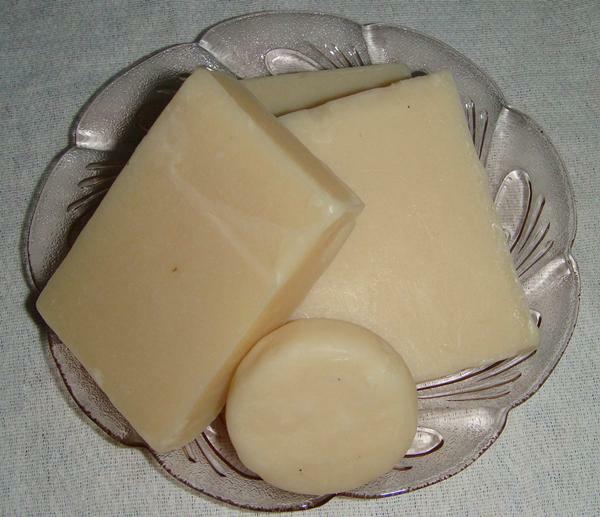 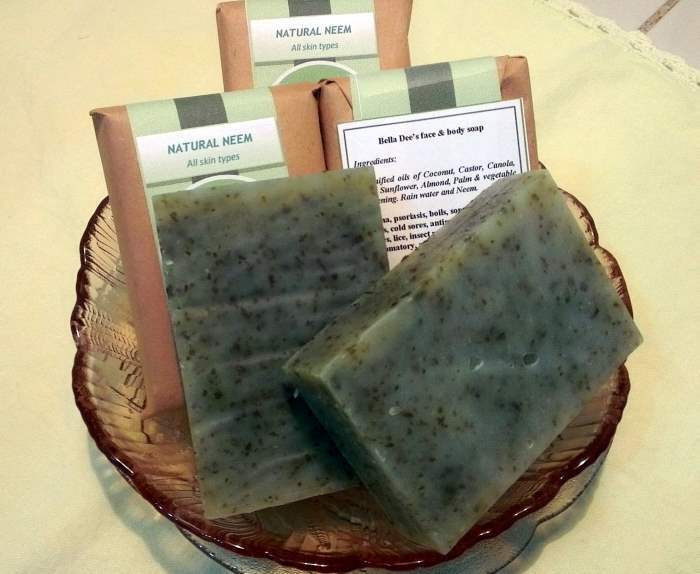 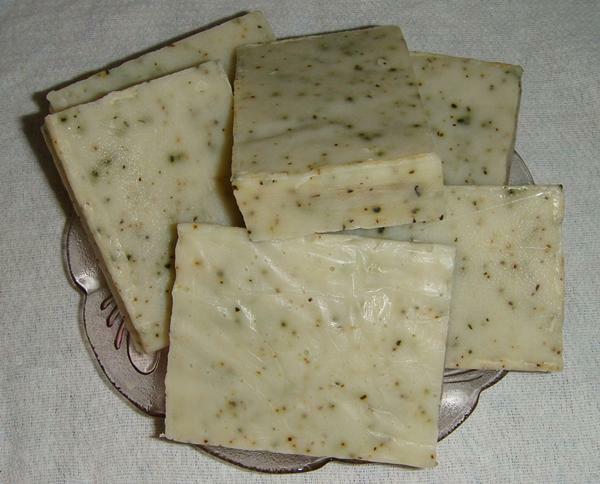 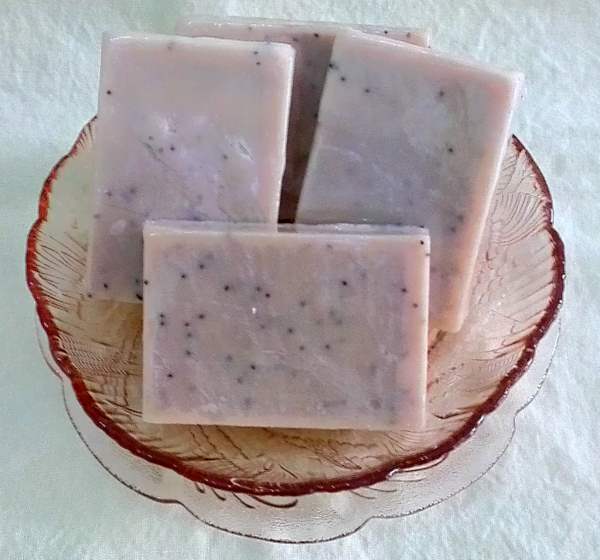 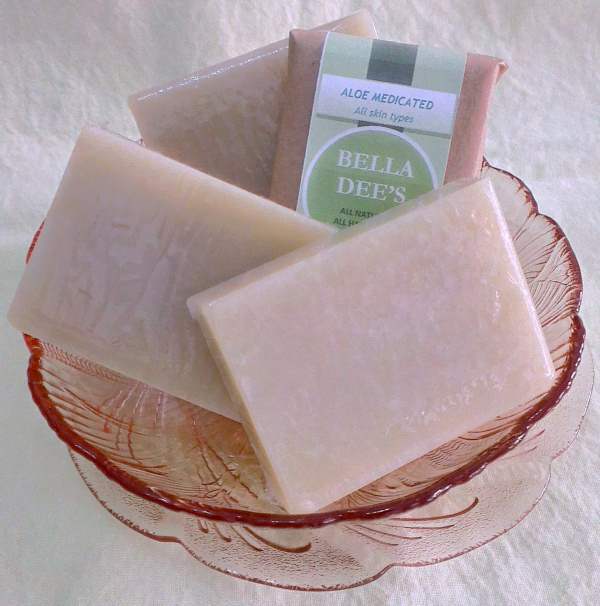 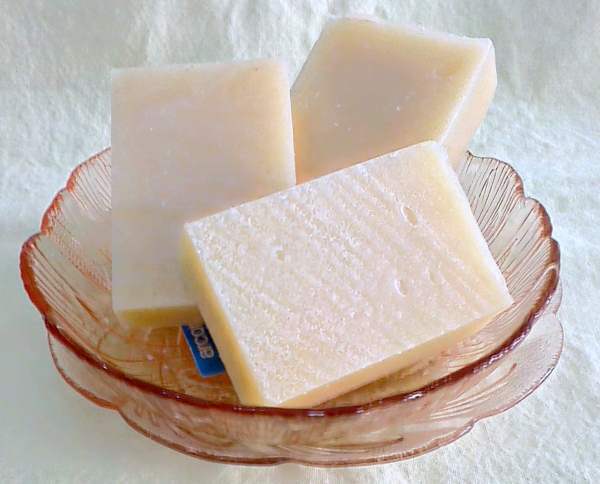 The consistency of the ground seeds in the soap makes it moderately exfoliating. 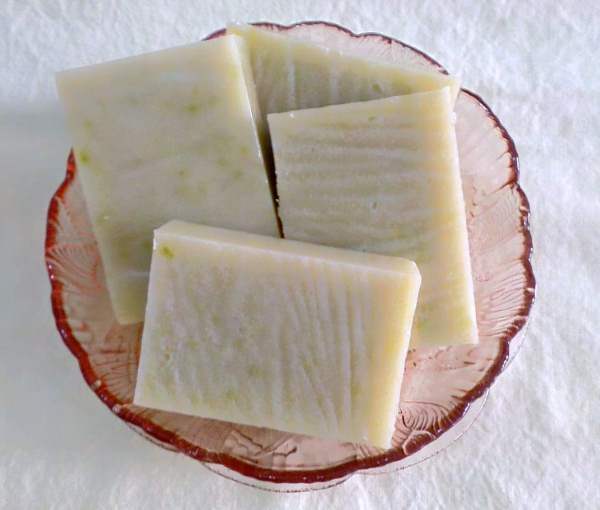 The plant, both seeds and leaves, have been used to treat rheumatic aches and pains, exhaustion, menstrual cramps, upset stomach and infant colic. 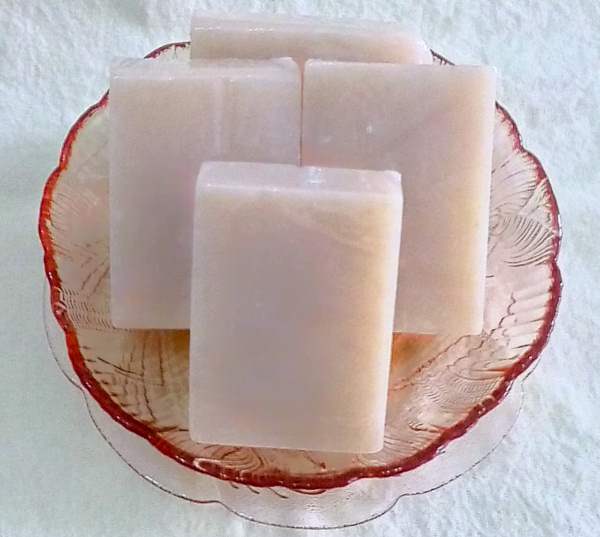 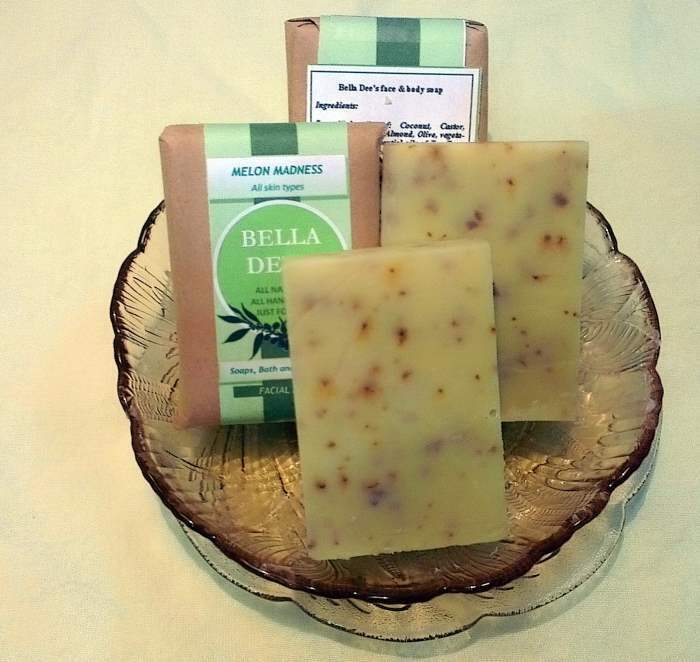 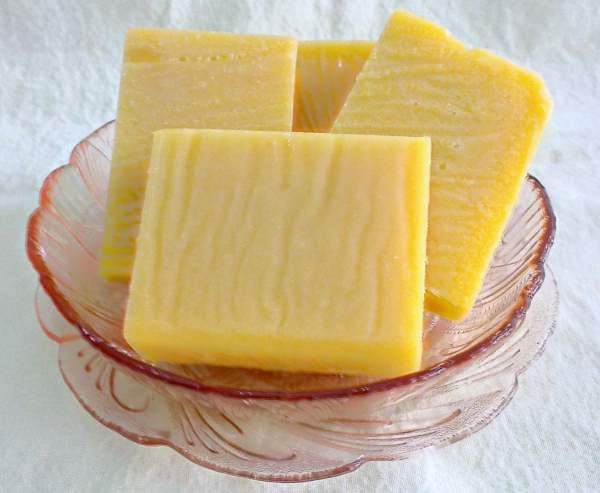 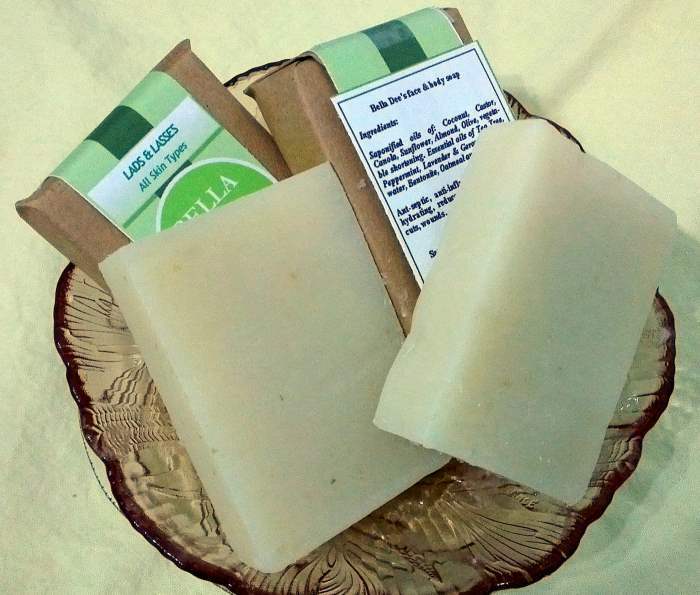 We have two soaps that contain this yummy spice - try out: Lemon spice and Spicy medicated soaps. 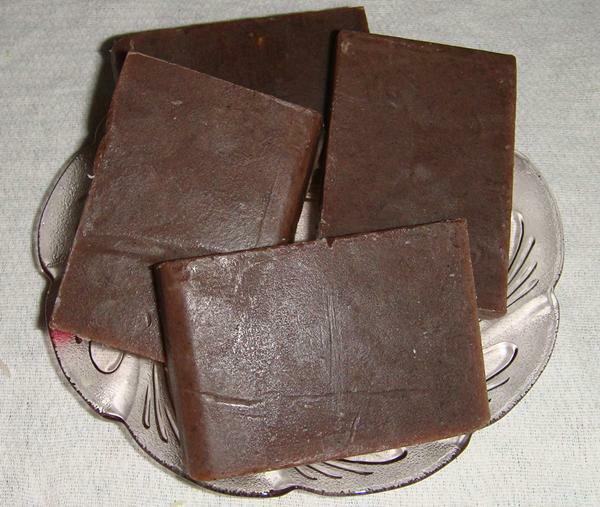 Search for them in the search box on this page.